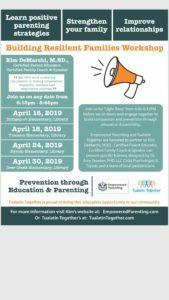 Learn Positive Parenting Strategies! Strengthen Your Family! Improve Relationships!